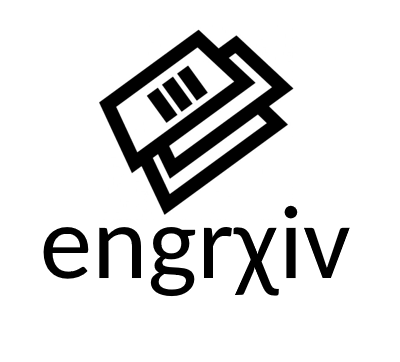 We are happy to announce the newly created eprint server for engineering, engrXiv! Through a partnership with the Center for Open Science, we are building a free, open access, open source archive for engineering research and design. The initiative responds to growing recognition of the need for faster, open sharing of research and design on a truly open access platform for all engineering disciplines. Papers on engrXiv will be permanently available and free to the public. The field of engineering is at a bifurcation when it comes to publishing the methods, analyses, and results of research and design efforts. Engineers want to disseminate their results both for professional advancement and societal benefit, but many of the traditional publishing outlets can extend the time it takes for an engineering artifact to become public. engrXiv will enable engineers to rapidly disseminate their work to their colleagues and other stakeholders who will benefit from it. Free and open access to engineering knowledge has the power to enable faster development within the field and the ability to build capacity for change within communities for which it would be the most beneficial. The partnership with the Open Science Framework lays the groundwork for a broader integration between engrXiv and the Open Science Framework that can provide access to not just engineering papers but also important engineering assets such as data, code, and design and computational models. It will also provide an environment for public peer review of these engineering assets. In short, the development and advancement of engrXiv will improve our ability to design and research, better connect us as engineers, and promote a greater sense of community around the dissemination of the ever-growing engineering body of knowledge.